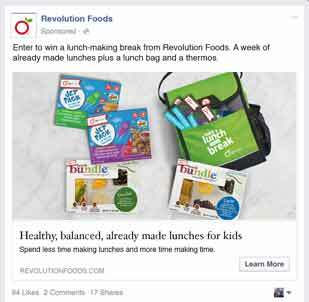 We’ve been working with Revolution Foods since Kristin and Kirsten were making school lunches in their kitchen. 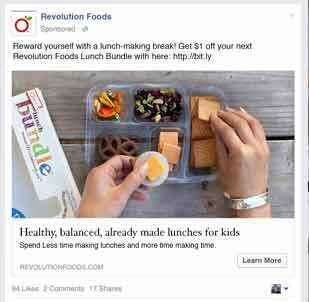 Now they serve over 1 million meals per week in schools across the country and have expanded into grocery stores. 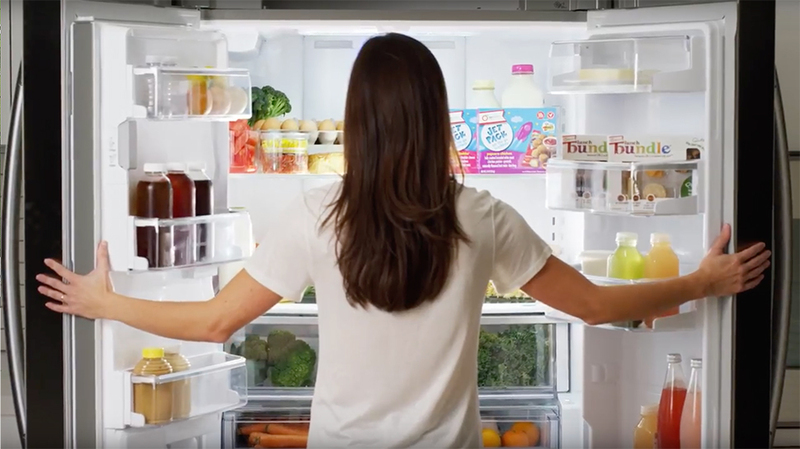 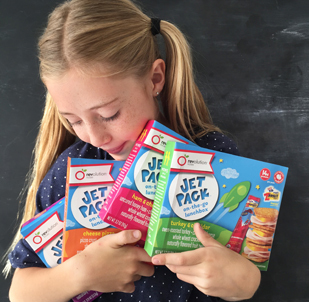 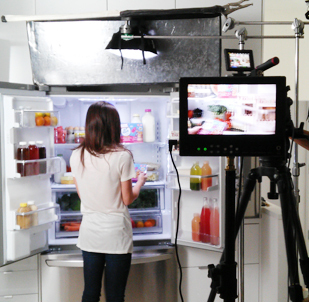 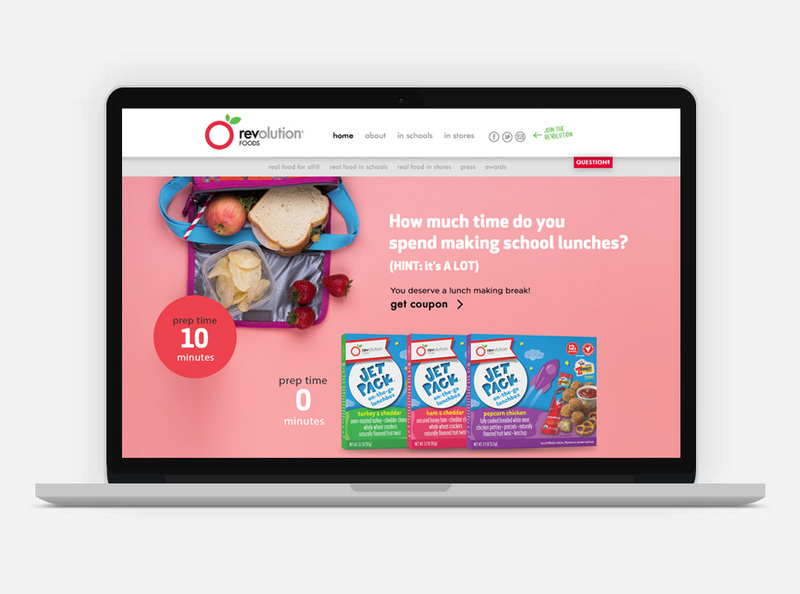 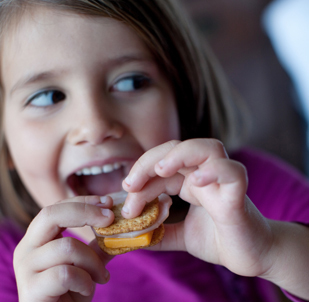 Most recently, we developed a digital and influencer campaign to drive awareness and trial for their new CPG products rallying parents to take a lunch making break. 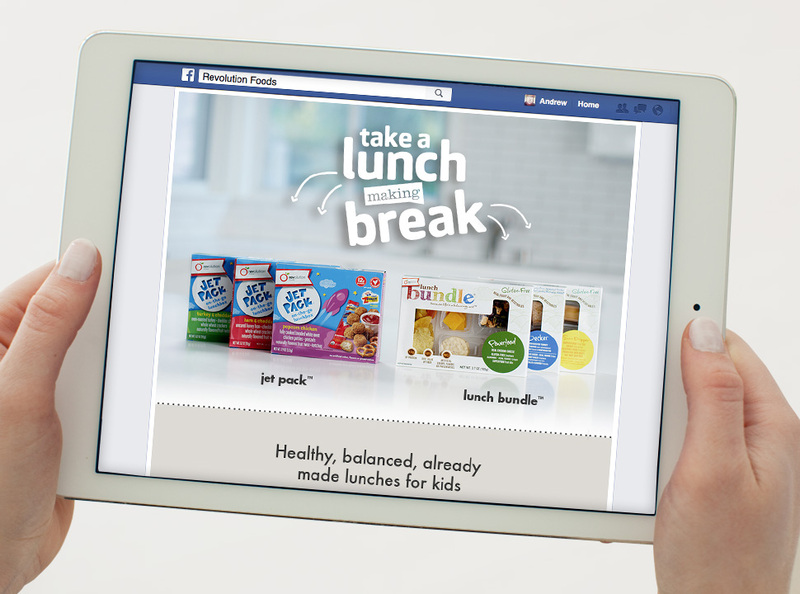 We also manage their social channels and designed and built their website.